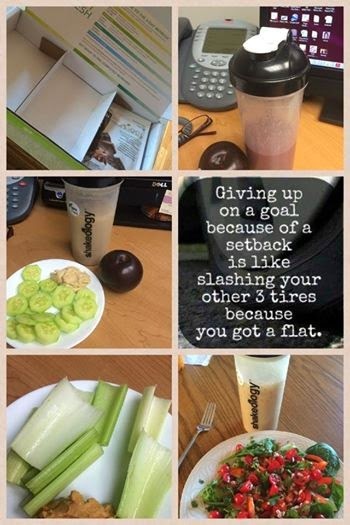 I was on a call today with a bunch of coaches from my mastermind group that I’m learning SO so much through and one of the coaches…who just HAPPENED to be in the official Country Heat Test Group and got ah-mazing results…was talking about why she thinks so many people are getting insane results with this program and Shakeology. She said she thinks it’s because we’re just getting back to the basics of having fun while working out! Here she is btw ~ Her name is Lyndsi! 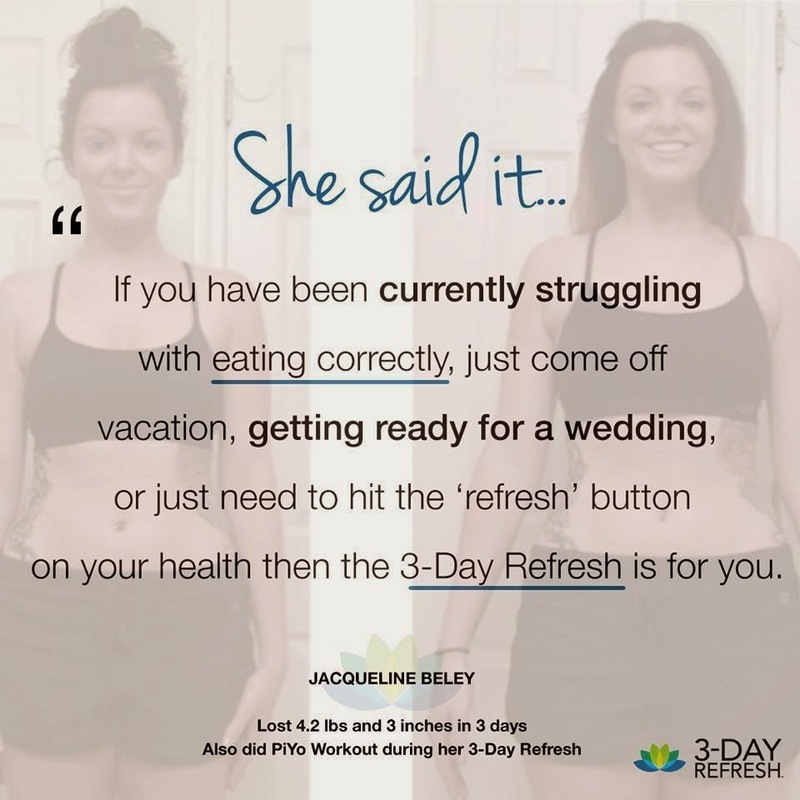 And, these are her results in just 30 days! Excited?? I know I am! Ya’ll know I LOVE to lift weights! Strength training has become my passion. I feel strong and driven when it’s part of my routine. But, sometimes I will admit that it’s overwhelming and I start to maybe get TOO caught up in how heavy I’m lifting and I push myself too far and I lose focus on my form and before I know it, my body is paying the price. 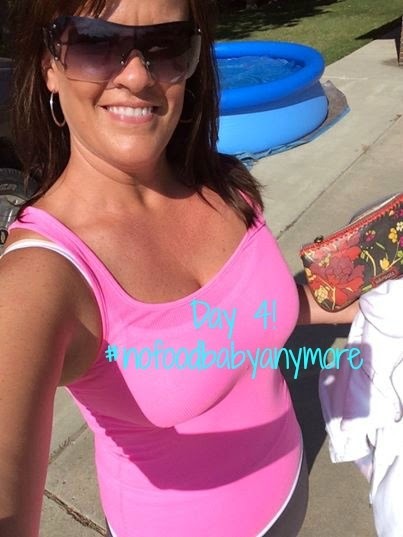 Weights will always have an important place in my fitness routine but I’m taking a step back from them….I actually have been for a while doing PiYo…..and hitting a different focus for at least a few months with COUNTRY HEAT! And, much like Lyndsi was trying to say, I think often I OVER-COMPLICATE what I’m doing! I still struggle with a little bit of workout ADD and now that my foot is better, I’m dying to get out and do some running. But, what I love about BB programs, is that you don’t NEED to add anything additional to the programs! They work if you follow them! Plain. And. Simple. So, even I need a lesson in often times less is more. I’m ready to do this thing!!! Are you?!? 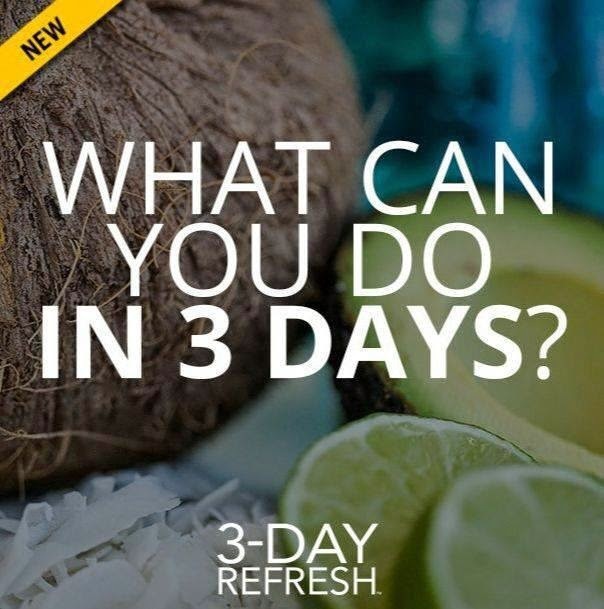 Please join my event page on Facebook for the test group launch and stay inspired by the success stories I’ll be sharing! 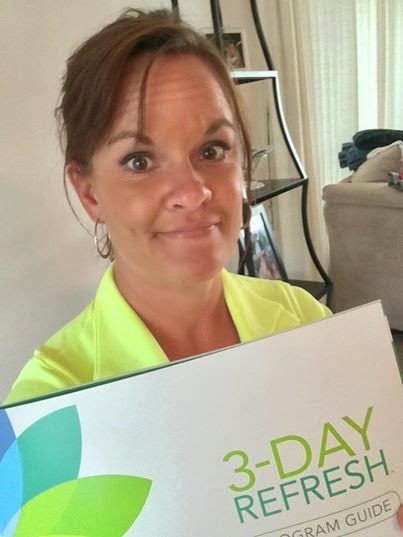 And, if you’re interested in joining me, you can fill out an app here so I can learn more about your goals and see if this is a good fit for you!! Believe in you! Join today!